Trump’s Year 3 aims for dramatic sequels to rival originals - Integration Through Media ....! 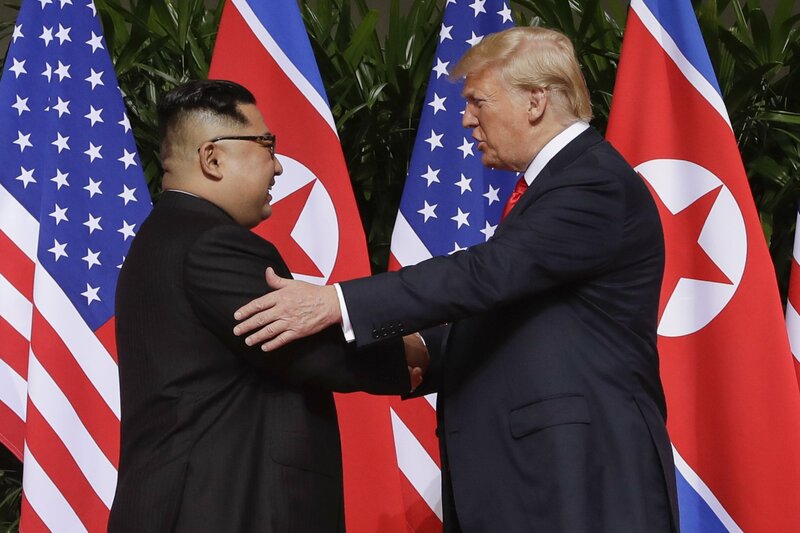 By CATHERINE LUCEY and JONATHAN LEMIRE, WASHINGTON (AP) — As President Donald Trump prepares to meet North Korea’s Kim Jong Un for a second time, he’s out to replicate the suspenseful buildup, make-or-break stakes and far-flung rendezvous of their first encounter. The reality star American president will soon learn if the sequel, on this matter and many others, can compete with the original.